Done at our facility, your home, or your jobsite. 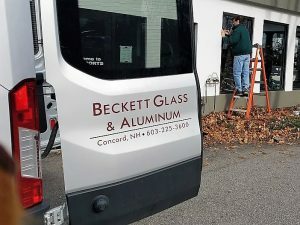 We offer both Commercial & Residential repair services that include basic sash and screen repairs, store front repairs, storm door and window repairs and repairs on many of your custom glass pieces and projects. You can take comfort in knowing our service team comprises of an accumulated 100 years of experience.